Designed to get young hearts pumping, the MOVE IT! GET ACTIVE! 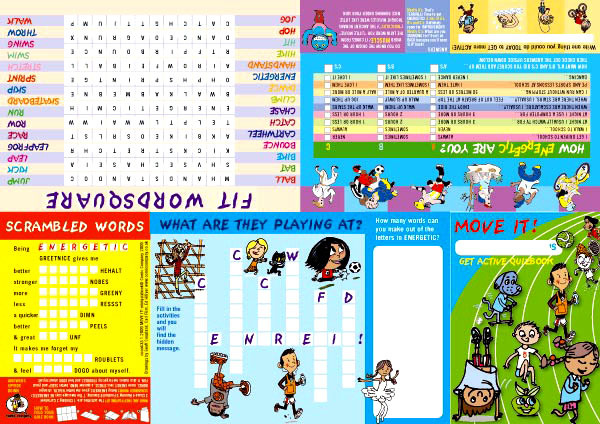 miniquizbook includes a wordsearch, puzzle, quiz, fitness facts and questionnaire. Covers the importance for health and well-being of regular exercise and physical activity. And it's great fun! 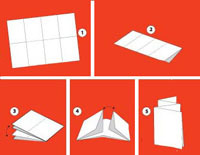 Folds easily into a small (A7) zigzag leaflet. Click here to view the entire GET FIT & HAPPY HEART section.